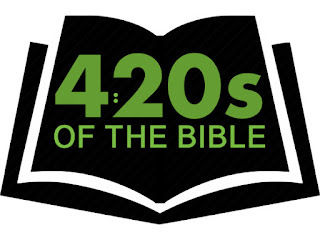 The “420s” of the Bible: Happy 4/20 Everyone! 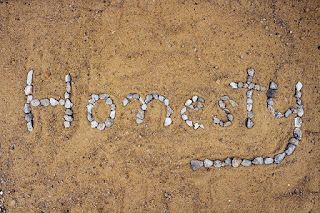 In an earlier blog, the author cleverly closed by quoting Acts 4:20, “As for us, we cannot help speaking about what we have seen and heard.” Brilliant! We got thinking.... 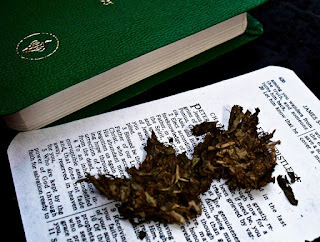 I wonder what things the Bible has to say at address 4:20??? Intense Bible study commenced! The result? While it may not qualify as great theology, it turns out there are actually some pretty interesting verses to be found at 4:20. Some are fun, some are heartwarming, some are silly, and some require a bit of a stretch, but hey... it’s 420! Let’s let our hair down a bit and enjoy a little break from the seriousness that life throws at us! We hope you enjoy these little shareable memes. If you think your friends might too, feel free to share them! 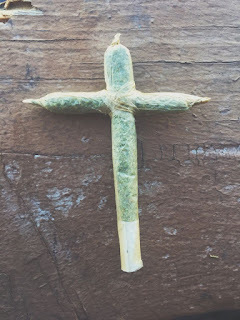 In considering questions surrounding cannabis use among Christians, it's important to understand prevailing views on all sides of the issue. As we do, we must remain open to influence while also living consistently with own convictions and confronting misunderstandings and legalism as we encounter it. 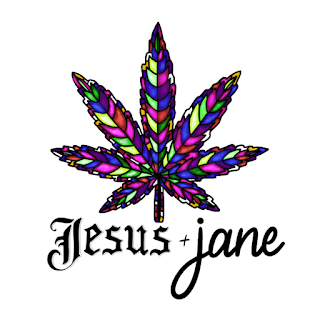 As an organization promoting positive awareness of the benefits of cannabis within the church, Jesus & jane takes this responsibility seriously. 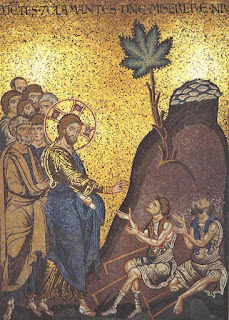 Our position is that responsible use of cannabis is biblically permissible for Christian adults for both medical and recreational purposes. 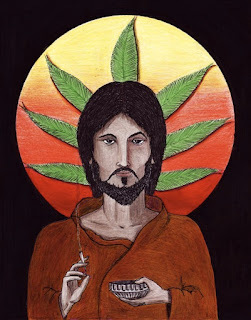 The reasons for this conclusion are based both on tenants of holy scripture and on an understanding of what cannabis is and what it offers.